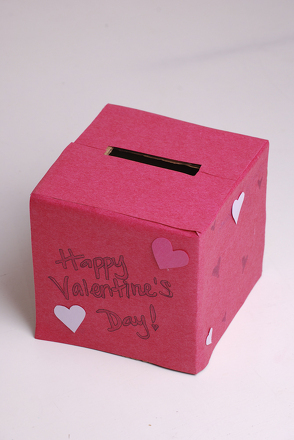 Printable valentine cards make preparing for the school celebration a little easier. 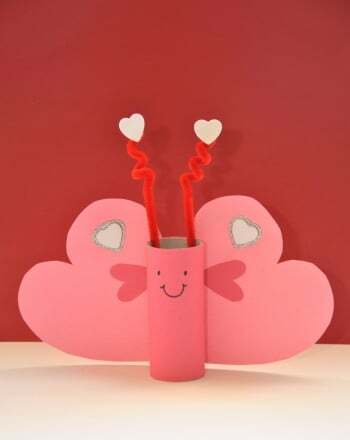 These printable valentine cards can be colored by your child to make instant homemade cards. She can colour and decorate as she pleases, with crayons, markers, or glitter glu, then cut them out and give them away! Get a batch of printable valentine cards featuring cute characters. Want more Valentine's cards like these? Look Here. If you've been bitten by the love bug this February, colour in one of our printable valentine cards.